Outback Jacks Bar & Grill North Adelaide is located at one of Adelaide's most popular restaurant strips, on the corner of O'Connell Street and Archer Street. The restaurant seats approximately 130 people with alfresco dinning for approximately 28. 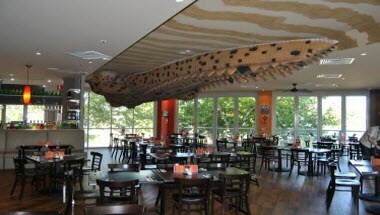 The Restaurant can handle any number of people for a private function.